Whether you are a new golfer looking to find your first set of golf clubs, or an avid player looking to upgrade the clubs in your bag, it is important to try out new golf equipment before you buy it. Finding the right brand for your game is one challenge, but I often hear golfers have trouble finding the right store to find their favorite brand. Testing a golf club indoors on a simulator is good, but finding a golf demo day where you can actually test clubs out on the driving range is even better. Below is a list of the major golf companies and the demo days they are running this year. If you are looking to find the right clubs for your game, finding a golf demo day with staff directly from the manufacturer who can answer detailed questions for you can be very helpful. 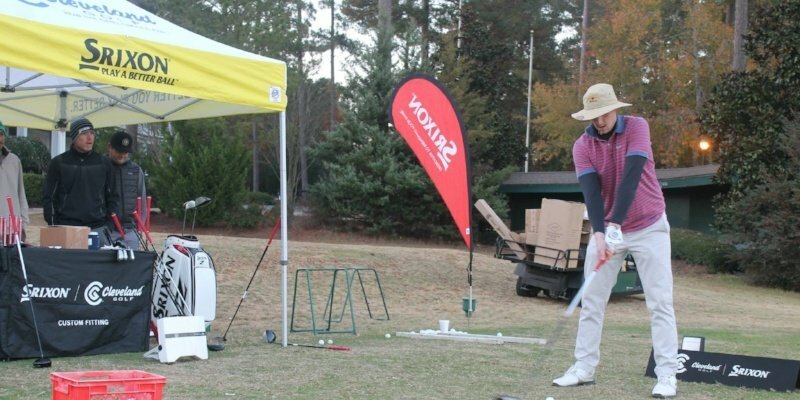 Click on your favorite golf brand below and find a demo day near you! Mizuno, Nickent, Nike, Tour Edge, Bridgestone Golf, and Adams Golf do not have demo days listed on their site. 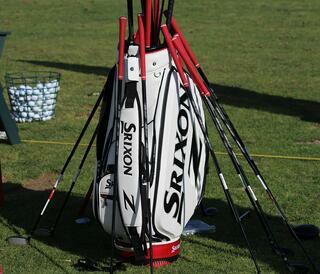 Good luck finding the best golf clubs to fit your needs! Interested in getting discounts on golf equipment? Members of the Nextgengolf community get exclusive discounts on golf equipment from our sponsors, including Srixon and Cleveland Golf.